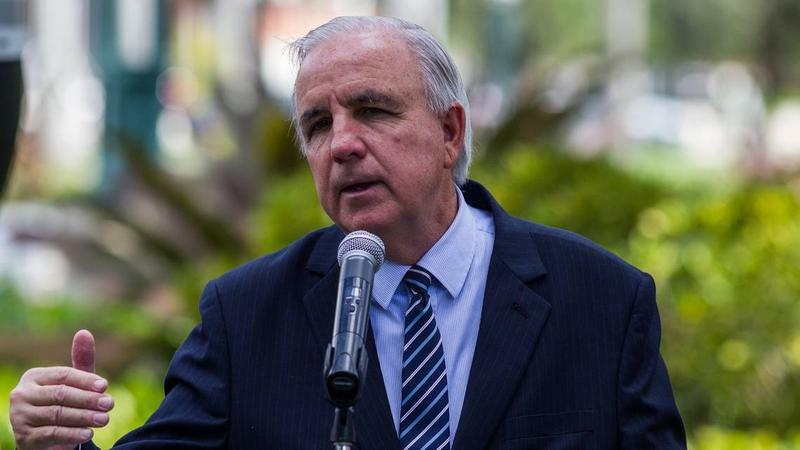 Miami-Dade County Mayor Carlos Gimenez announced on Wednesday, Sept. 19, that Florida International University's main campus off Southwest Eighth Street would get the county's 26th early voting location. 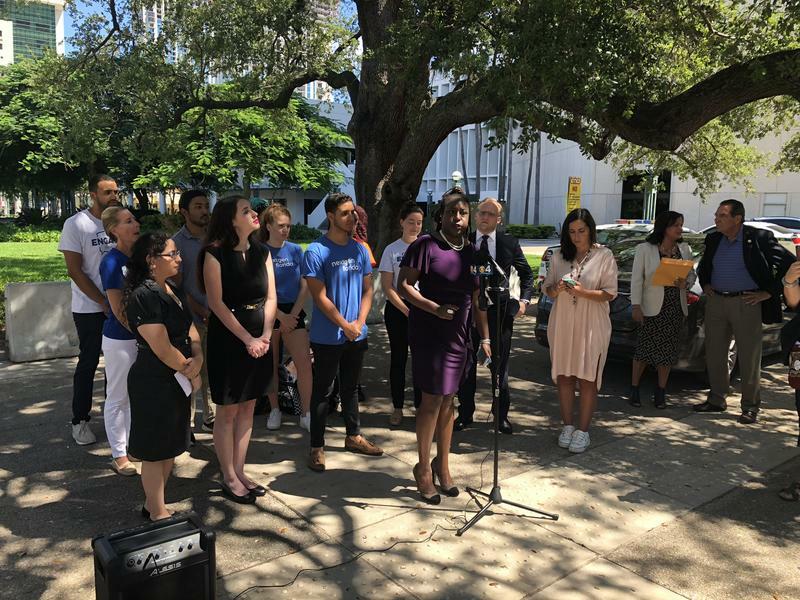 Advocates pushed for early voting at FIU and Miami Dade College following a July court ruling that struck down a previous ban on establishing the polling places on college campuses. Gimenez’s administration initially refused to create additional early voting sites, stressing that long-term planning had been underway for the 25 locations that had already been chosen. But he reversed that decision Wednesday, announcing the county would add an early voting site at the Student Access and Success Center at FIU’s main campus. At this point, there is still no plan for early voting at MDC. "I am firmly committed to making voting accessible to all,” Gimenez said in a statement. He also said he has asked the county supervisor of elections, Christina White, to expand voter registration and vote-by-mail outreach on college campuses. Early voting starts Oct. 22 for the November elections.